1. 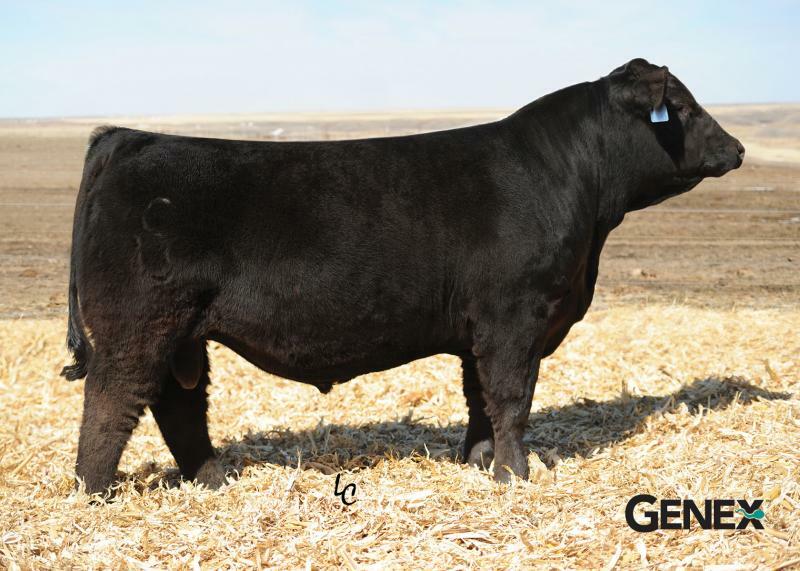 His sons continue to top sales all over the country; cattleman appreciate their added structural integrity, mass and muscle, all in an attractive package. 2. Cowboy Cut will sire calves with tremendous look and breed-leading numbers.